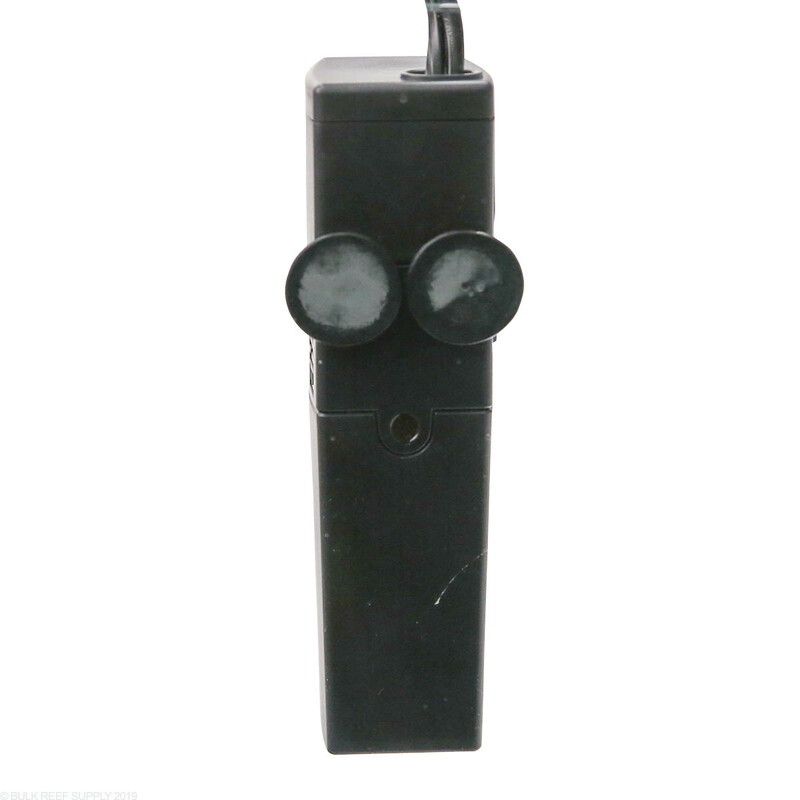 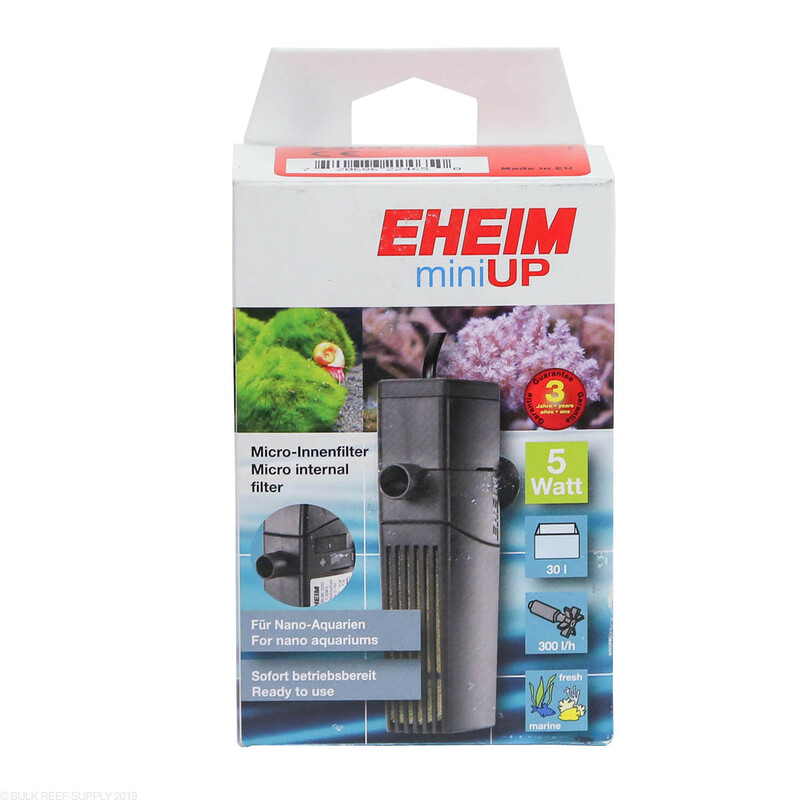 The MiniUP performs like a typical power filter but in a very compact package that can be placed virtually anywhere in your aquarium. 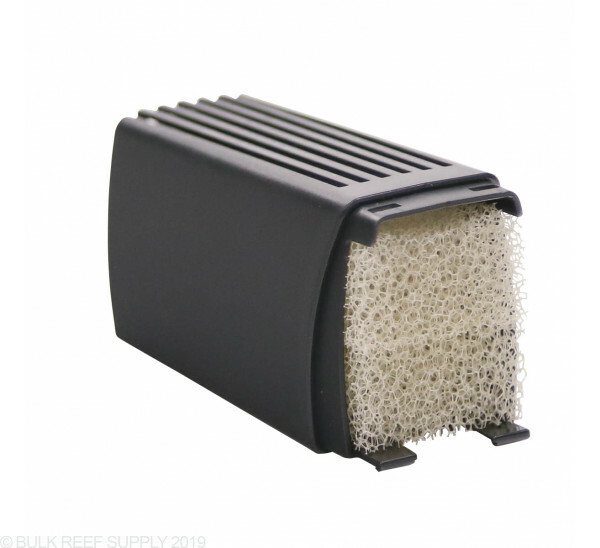 For mechanical and biological filtration water is pulled into the MiniUP through the slotted strainer and then forces the water through a sponge trapping free floating particles making your water crystal clear. 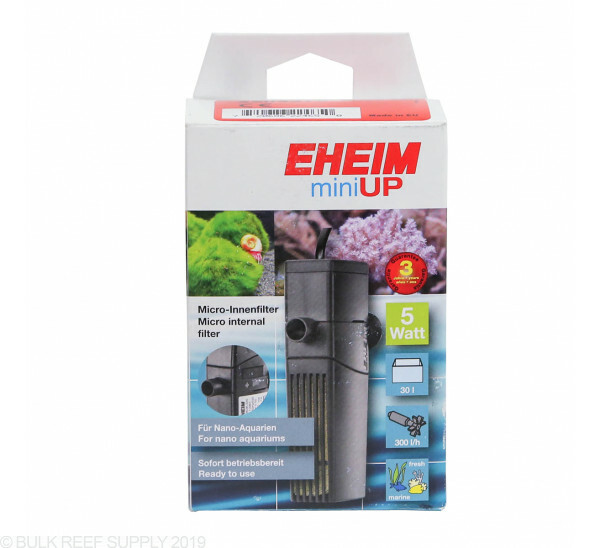 If you need to set up a quarantine tank, or you want a full blown pico reef tank, the Eheim MiniUP is the ideal solution. Filtering the water through a compact power filter system will trap detritus and other particles in the included easy to clean sponge. 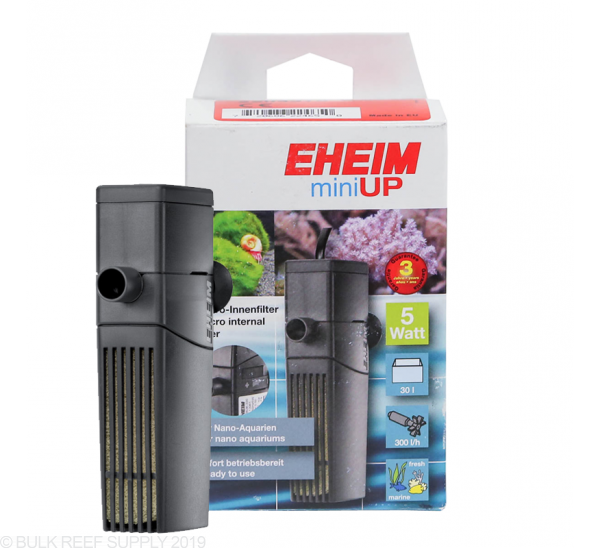 Just stick the MiniUP to the side of your tank with the included suction cups and you will see clearer water within hours. 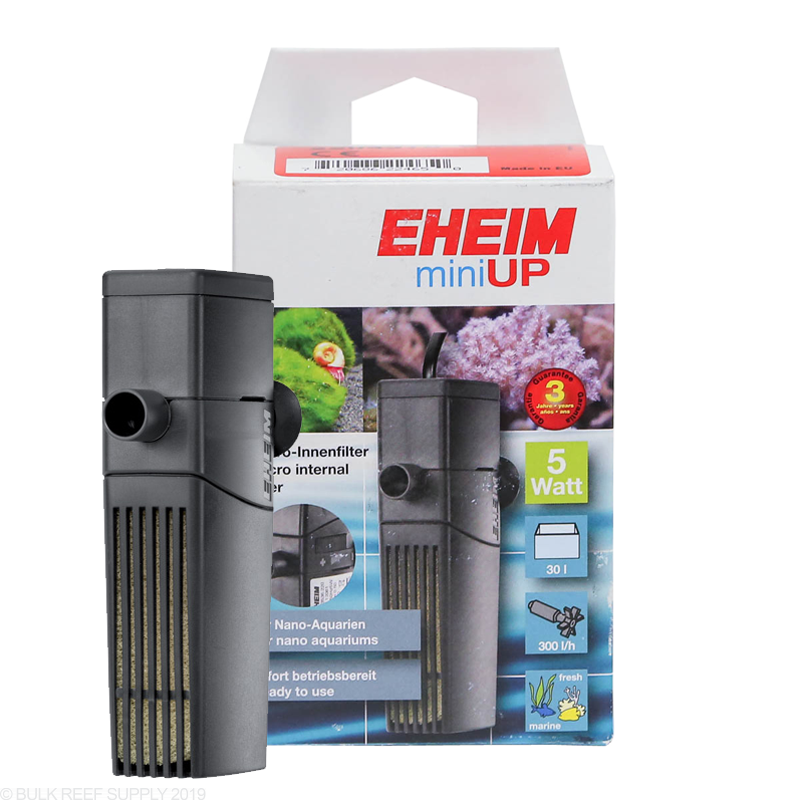 The output nozzle can even accept 1/2" soft tubing to help direct the flow where you need it. 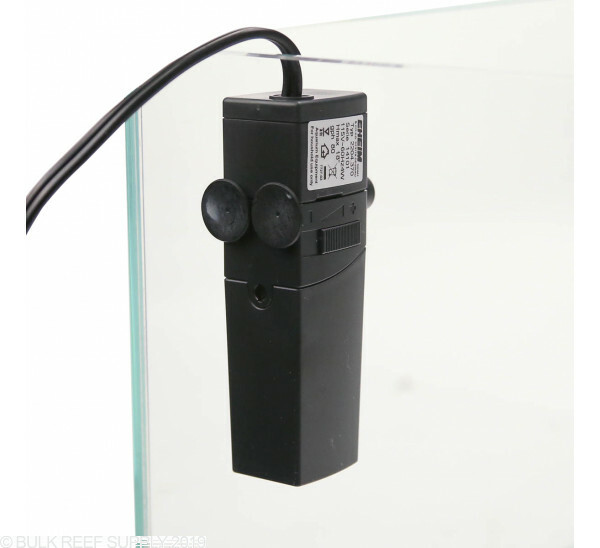 I got this for a 20g quarantine tank. 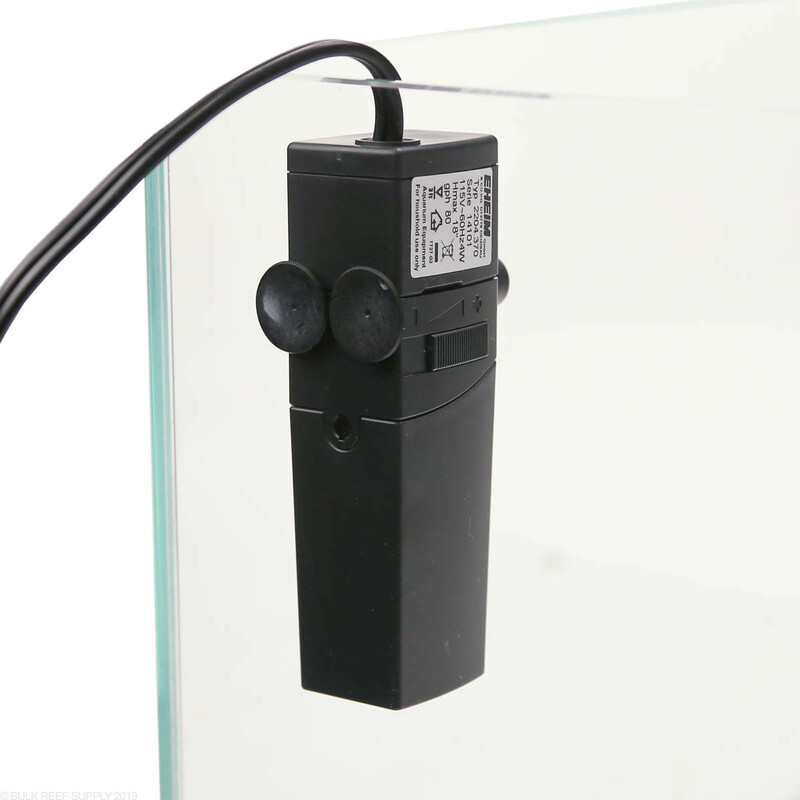 The idea was for a little extra water movement at bottom of the tank to keep food suspended with a little filtration. This turned out to be perfect for that purpose and arguably would work the same up to 30g.